Many people of all ages are diagnosed with attention deficit/hyperactivity disorder (ADHD) every year. If you or someone you love has been diagnosed with this medical condition, you’re going to want as much information as possible to help you live the best life possible. Dr. Dwivedi Tarunendu, a psychiatrist in Rock Hill, SC, can help. ADHD is a common medical condition that affects 5% of children and 2.5% of adults in America. Those who have this condition often experience inattentiveness and instances of hyperactivity. They may also tend to act on impulses quite frequently. Medical professionals have yet to determine an exact cause of ADHD. However, some researchers have found evidence that this condition is connected to genetics. Studies show that three out of four children diagnosed with ADHD have a relative with the condition as well. 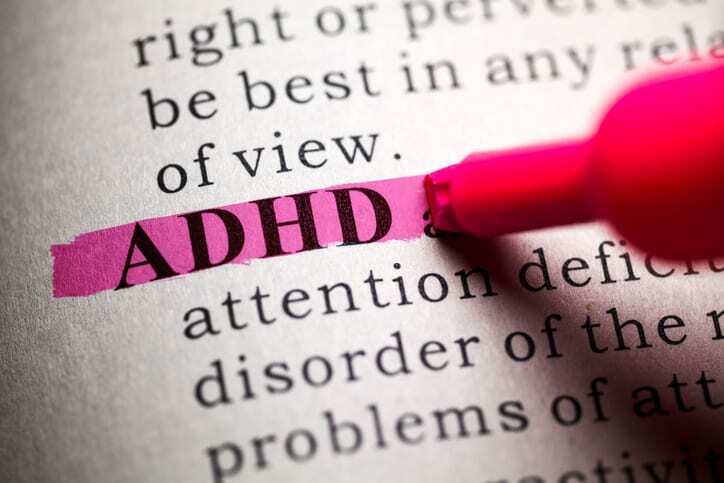 Children who have ADHD may tend to struggle with focusing in school, may have trouble handling tasks like homework, and may be easily distracted. Forgetfulness is also common. If your child is struggling with their ADHD or exhibits symptoms of the condition, Dr. Dwivedi Tarunendu can help. Our child psychiatrist will offer them behavioral guidance and help them find ways to stay focused. Adults with ADHD often don’t realize they have this medical condition. If you’ve noticed that you’re struggling with remembering appointments, focusing at work, or displaying other signs of ADHD, talk to us today. If you haven’t been diagnosed, we can determine if ADHD is the cause of your symptoms. If you’ve been diagnosed and are having trouble managing your symptoms, let our adult psychiatrist help. Call Dr. Dwivedi Tarunendu, MD, if you or your loved one is diagnosed with ADHD, and in need of behavioral management help. As a professional psychiatrist in Rock Hill, SC, we can help you with learning disabilities, behavioral problems, anxiety, depression, or other needs.